In the movie version of our lives, free radicals are the villains; they wberstalk you from all angles and threaten to ruin your skin and overall health. Antioxidants are the superheroes; they are the only ones who can ward off free radicals and protect us against their threats. RELATED: What Are Antioxidants and What Do They Really Do? We went through our recipe database to pull out all of the most antioxidant-packed dishes. These meals are high in foods known for their high antioxidant levels, like berries, turmeric, and the darkest greens. Add them to your regular diet and there’s a way better chance that that movie version of your life will have a happy ending. This is basically antioxidants, blended, thanks to ingredients like strawberries, blueberries, kale, and spinach. Pepitas are a great source of vitamin E (an antioxidant), and cinnamon is an all-around antioxidant superstar spice. I mean, who doesn’t know about the antioxidant power of pomegranate? 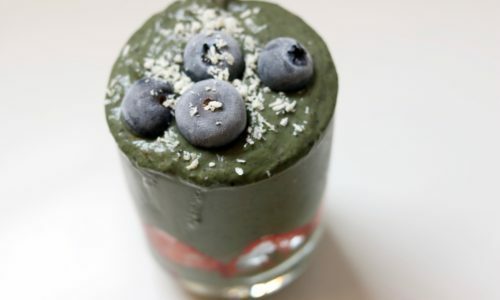 An easy way to get blueberries, cinnamon, and chia seeds all in first thing in the morning. 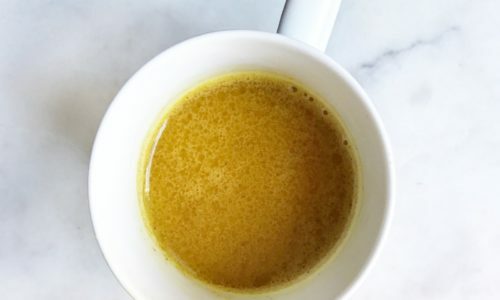 Turmeric is filled with curcumin, which acts as a powerful antioxidant while at the same time lowering levels of enzymes that cause inflammation. And this is a yummy, warming way to add it to your diet. Chili powder, cumin, and tomatoes all pack an antioxidant punch, and this recipe is such a crowd-pleaser you can even serve it to people who are not interested in eating healthy. It’ll be our secret. Spinach, pomegranate, and pecans, oh my! It’s the perfect super salad to serve alongside fish or a grain main. Unlike pomegranate, not many people know that artichokes are one of the foods highest in antioxidants. This is a super easy way to roast them and eat them as a simple side or add them to a salad. Strawberry and chia come together to create an antioxidant spread that has no added sugar. We’ll take any excuse to eat ginger because of its incredible benefits, and when paired with garlic? Bonus: shiitakes are a great source of minerals. Yup, chocolate is super high in antioxidants if eat the right kind! And this gets a boost with both ginger and cinnamon. Did someone say chocolate? Here, we add both antioxidants and color with goji berries and almonds.